Air101: A rush of orders for Boeing on the first day of Farnborough International Air Show - but are they new? A rush of orders for Boeing on the first day of Farnborough International Air Show - but are they new? The US giant manufacturer Boeing proudly announced a huge rush of orders on the first day of the Farnborough International Air Show 2018, with orders coming from various customers including DHL, Jackson Square Aviation, United Airlines, GOL, Goshawk Aviation, TAROM and Qatar. Yet, new orders, they seem not to be. The freight and package delivery experts DHL order 14 777 Freighter aircraft with an option for 7 further aircraft. Although the order was announced at FIA 2018, it had been made in previous months, Boeing listed the customer as 'Unidentified' on Boeing's Orders & Deliveries website. 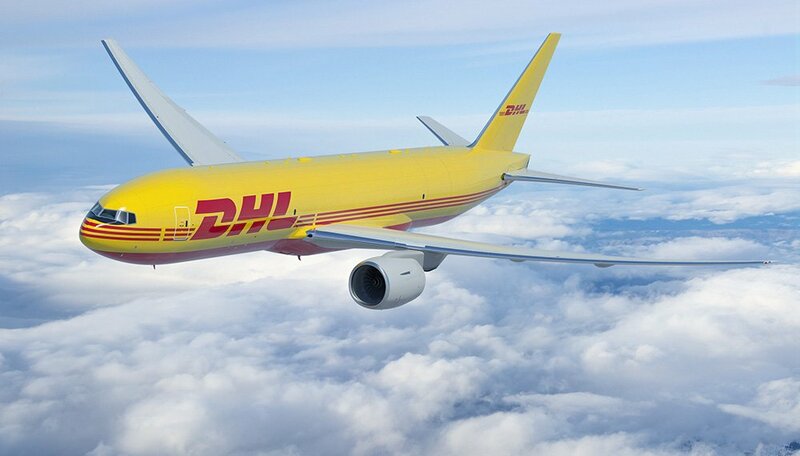 Once the new aircraft are delivered, they will double DHL's fleet of 777 freighter aircraft. 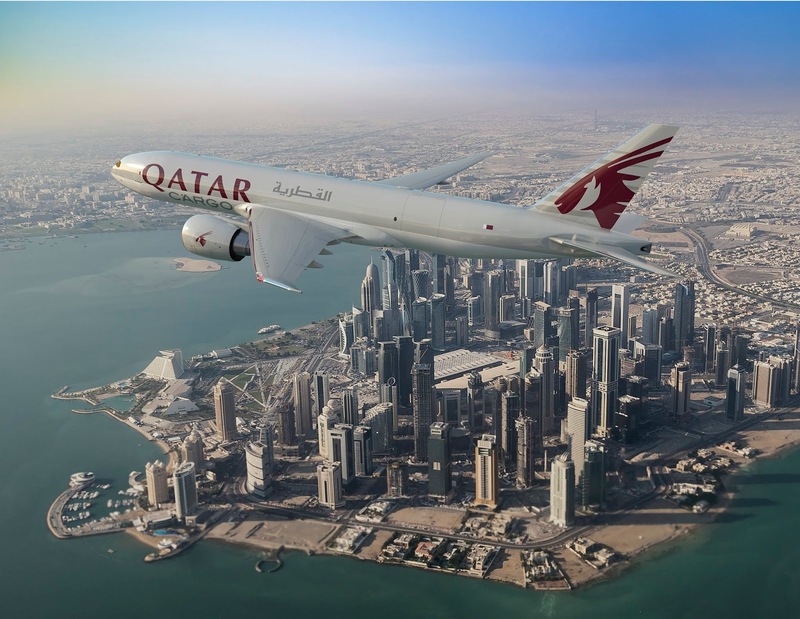 Qatar Airways operates a fleet of 13 777 Freighters and two 747-8 Freighters and finalised a deal to buy a further five 777 freighters at FIA 2018, with the list price value of $1.7 billion. Again this is deal that had previously been agreed and was announced as a commitment back in April, so is not a new order. "I am delighted to be further enhancing our cargo fleet and adding five Boeing 777 Freighter aircraft," said Qatar Airways Group Chief Executive, His Excellency Mr. Akbar Al Baker. 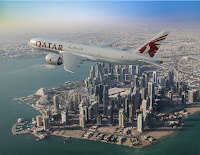 "In the past 15 years, Qatar Airways Cargo has grown steadily and globally, becoming the third largest in the world. We could not have achieved this success without our resilient relationship with Boeing." Boeing said that United Airlines has ordered four more 787-9 aeroplanes. The deal, valued at about $1.1 billion per current list prices, was finalized this year and was previously listed as unidentified on the manufacturer's Orders & Deliveries website again, so should not be seen as a new order. 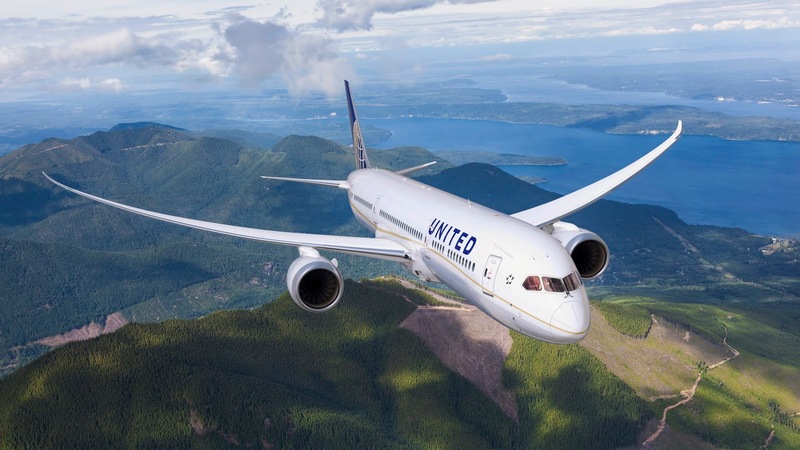 "These new 787 aircraft are another step in our wide-body replacement strategy, and we will continue to roll out new announcements in the future as we implement our comprehensive fleet plan," said Gerry Laderman, United's senior vice president of finance and acting chief financial officer. "The 787 allows us to provide our customers with an industry-leading onboard experience and continues to be a vital part of our fleet." With this latest purchase, United Airlines has now ordered 55 787 Dreamliners. Nearly half of all 787 customers have placed repeat orders for the aeroplane. 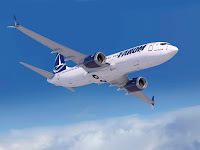 TAROM, the national carrier of Romania was another customer for the Boeing 737 MAX 8 aircraft, which again is not a new order, despite the headlines, it was previously listed as 'unidentified' on the Boeing site. 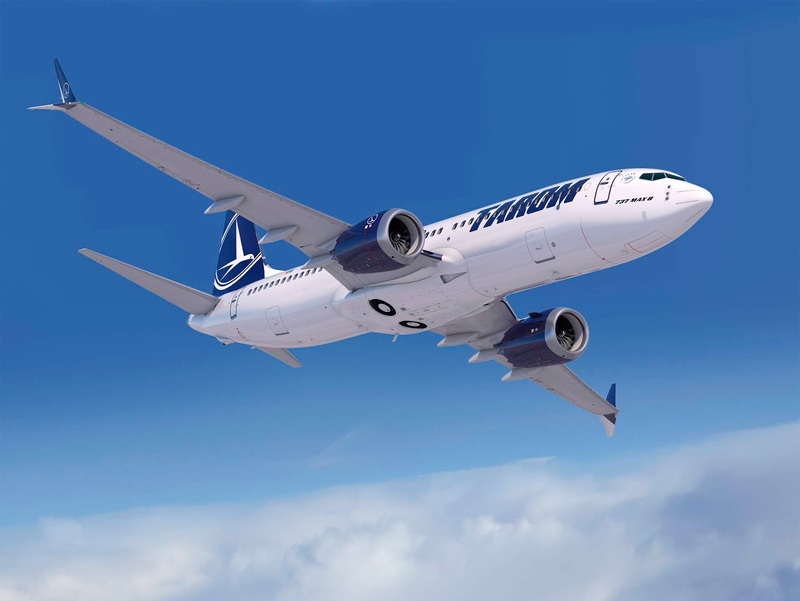 The value at list prices would be $586 million "This is an exciting time for TAROM as we upgrade our fleet and build strong partnerships that will benefit all of our passengers," said Wolff Werner-Wilhelm, TAROM Airlines CEO. "The 737 MAX will provide our customers with exceptional performance, reliability and efficiency, with an extended range that will enable us to better serve our current routes and open new markets. This new acquisition represents a true statement of change for TAROM." 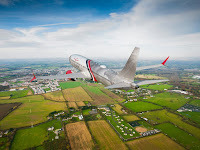 Goshawk Aviation Limited ordered 20 737 MAX airplanes FIA 2018. The order has a book price of $2.3 billion and marks the first time the aircraft lessor has purchased jets directly from Boeing. "Placing direct order is a critical part of Goshawk's overall growth strategy and we are pleased to have finalized our order with Boeing. The 737 MAX family - which fit well with our focus," said Brian Cheng, Chairman of Goshawk Aviation Limited and Executive Director of NWS Holdings Limited. The aircraft were previously listed as unidentified on the Orders & Deliveries website, are sold to Goshawk Aviation Limited. Goshawk is based in Dublin, Ireland, and will have a total fleet of around 220 airframes once the new order has been delivered. Brazilian carrier GOL Airlines has changed its previous order for 30 737 MAX aircraft to the 737 MAX 10 and according to Boeing placed a new order for 15 more MAX 8 aircraft. "This new order aligns with our strategic policy of reducing operating costs by operating a standardized fleet," said Paulo Kakinoff, Chief Executive Officer of GOL. "We look forward to flying the MAX and taking advantage of its efficiency and improved passenger comfort." Jet Airways placed an order for an additional 75 737 MAX 8 airplanes during a signing ceremony at FIA 2018, the order has a valued at $8.8 billion at current list prices, but it isn't a new order that's only just been placed, this was also previously posted as 'unidentified' on Boeing's Orders and Deliveries website. 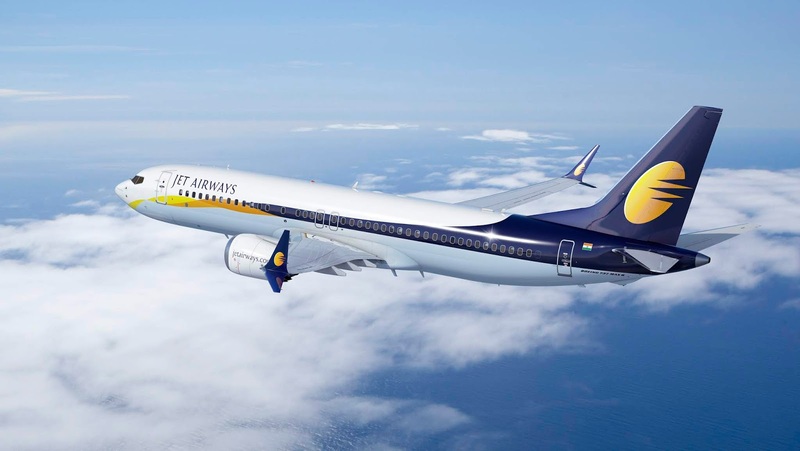 "Our latest order for 75 additional Boeing 737 MAX aircraft reflects our long standing association with Boeing and reposes our faith in the aircraft they manufacture," said Naresh Goyal, Chairman of Jet Airways. "The MAX will allow us to offer guests a superior and well differentiated experience using a modern, reliable and fuel efficient fleet. The order also emphasizes Jet Airways' commitment to the growth and potential of the Indian aviation market." Jet Airways is India's second-largest airline and has a fleet of almost 120 aircraft flying to over 60 destinations in as many as 15 countries. 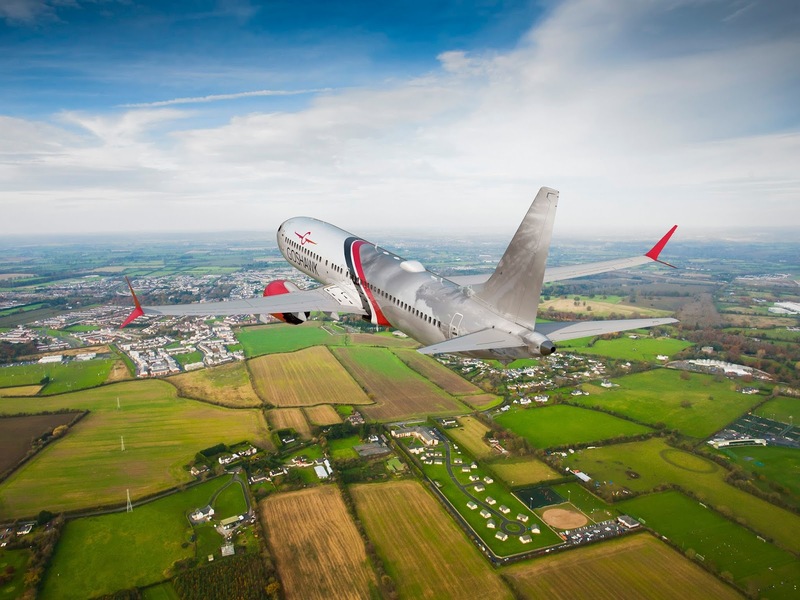 Jackson Square Aviation (JSA) has ordered 30 737 MAX aeroplanes and was the first direct purchase from an aircraft manufacturer for the leasing company. "Today's order is an exciting moment in the history of Jackson Square Aviation," said Toby Bright, JSA's chief executive officer said at the signing ceremony at FIA 2018. Although, this deal had already been agreed quite some time ago and as with DHL, it was listed previously unidentified on Boeing's site. San Francisco-based Jackson Square Aviation has been going since 2010 and currently has a fleet of over 180 aircraft that it leases to some 49 customers in over 25 countries. "Jackson Square Aviation has reached significant heights since its founding, having financed more than 100 Boeing aeroplanes. We are proud to have been their partner and we are extremely honoured that JSA has chosen to expand its business on the wings of the 737 MAX," said Ihssane Mounir, senior vice president, Commercial Sales & Marketing for Boeing.